Smaller veins are usually treated by Sclerotherapy which consists of the injection of a fluid into the affected vein. If the vein is not visible to the eye for some reason, Dr. Rojas uses state of the art ultrasound equipment to help guide the needle. This is technique is known as Echosclerotherapy. Post operation, a compression stocking worn on the leg will help to speed up the corrective process. Small veins need compression for around three to six days, while bigger veins need about six weeks. Another surgical alternative available for particular cases is known as Phlebectomy. 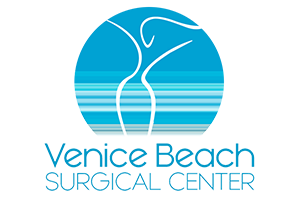 Here, small incisions are made to remove the affected veins with the aid of a special hook.